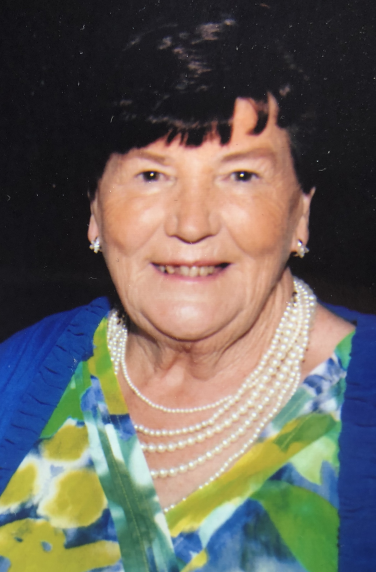 Carmel Ryan (née O’Brien) of Upper Grattan Park, Greystones, Co. Wicklow, 15th March 2018, peacefully surrounded by her loving family at St. Vincent’s University Hospital & previously in the gentle care of Liz, Pat & staff at Eyrefield Manor Nursing Home, Greystones. Beloved wife of the late Joe Ryan. Remembered with love by her children Kieran, Paul, Aileen, Fiona & Fergus, daughters-in-law Rhona & Paula, son-in-law Simon, 9 grandchildren, great-granddaughter, brother-in-law Brendan, sister-in-law Gladys, nieces, nephews, extended family, relatives and friends. Reposing at her home on Sunday, 18th March, from 2pm to 6pm. 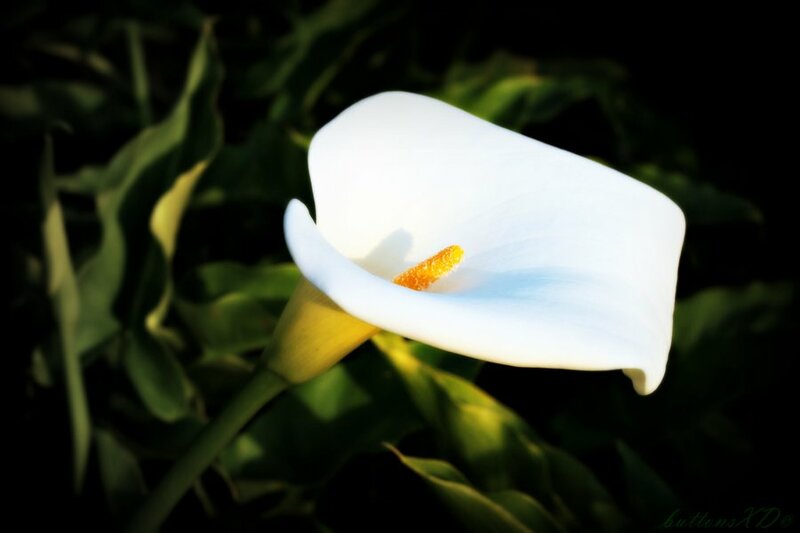 Funeral Mass on Monday morning at 10am in the Holy Rosary Church, Greystones followed by interment in Redford Cemetery.